If anyone is looking for a response on some opening lines of a book, I highly recommend a facebook event happening soon. Hosted by the Kickass Chicks, a colleague of mine with Kensington, Penny Barber, is going to be critiquing book openings and giving feedback on why she would or would not read on. So important in the publishing industry to catch that publisher, agent, or editor’s eye. Keep them engaged. Give it a go! 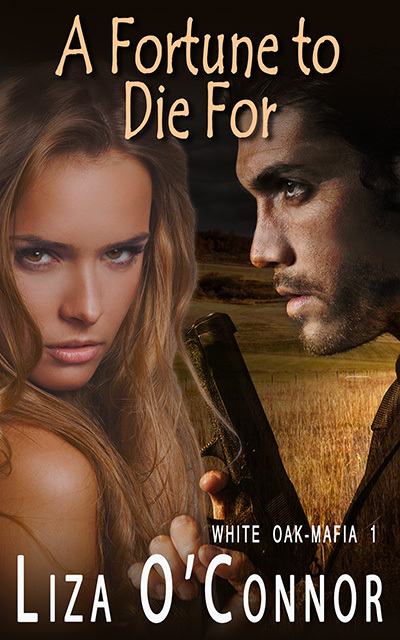 Congratulations to author Liza O’Connor on her latest release, A Fortune To Die For, the first book in the White Oak Mafia series. A unique view on winning the lottery and what it really can do to a person. I always enjoy working with Liza for her unique content and a different approach to the traditional romance novel! Congratulations to T.S. Joyce on her latest release Boarlander Bash Bear. I adore Bash. I think he’s one of my favorites. It was a pleasure to work on this with Miss Joyce! Congratulations to T.S. 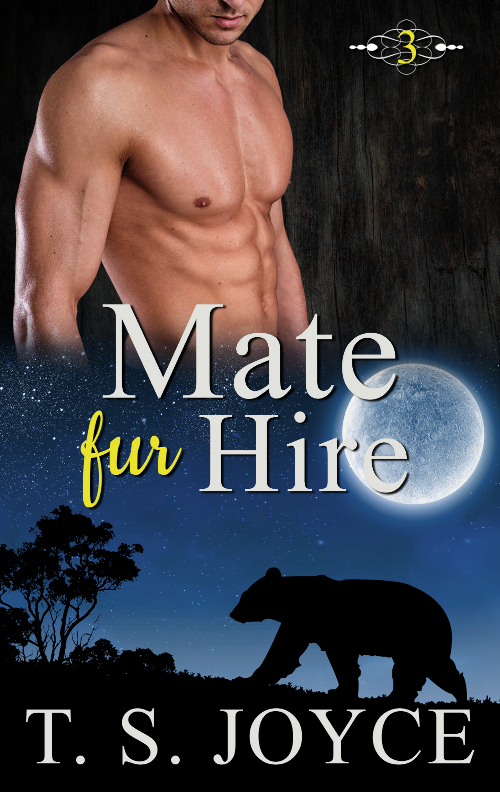 Joyce on two more releases for her Bears Fur Hire series. 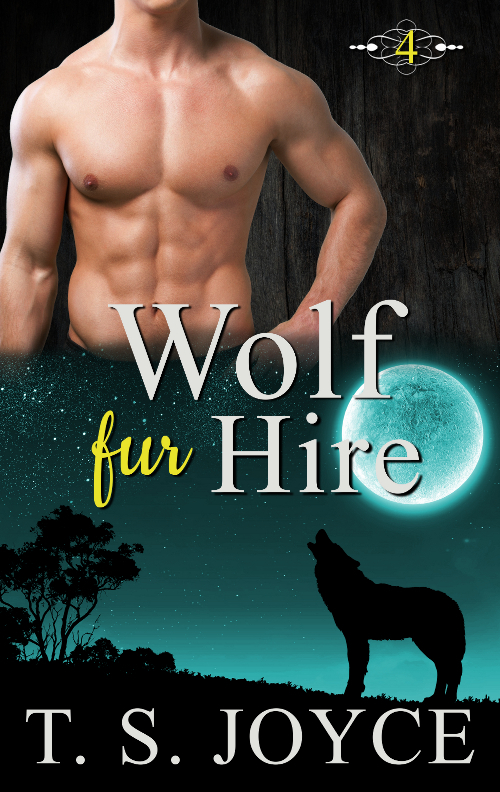 Wolf Fur Hire we got out just before Christmas for an early pressie for her readers and we started out 2016 with Dawson Fur Hire. Both found on Amazon. Congratulations to Gemma Brocato who released a Five Senses short! Every day is filled with conferences, obligations, and disciplinary meetings for Assistant Principal Sarah Willis. When a student is sent to her office, a confrontation with his father, the new fire marshal in Granite Pointe, doesn’t extinguish her instant attraction to the man. T.S. Joyce has new releases coming out so quickly, I can’t keep up on with my postings. We work hard to get them out to the readers as soon as possible. They are addictive! Congratulations to M.K. Schiller for her Starred Review on Publishers Weekly for UNWANTED GIRL, a cross-cultural romance I guarantee you’ll love. You can find the review here at PW and the book is set to release in January 2016. Very proud of M.K.! 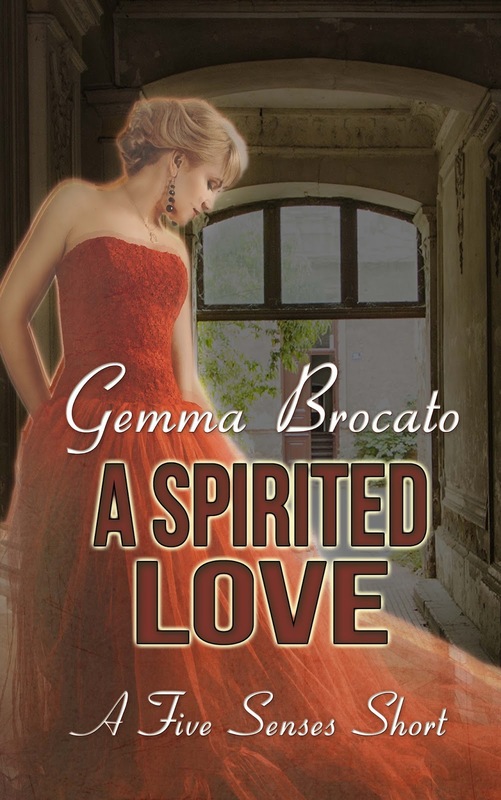 Congratulations to Gemma Brocato on her newest release, A Spirited Love, a contemporary romance novella with some supernatural elements. Just in time for Halloween! T.S. Joyce has just released the first book of a new series of bear shifters in Alaska. Congrats Miss Joyce! A full-length first book in T. S. Joyce’s brand new Bears Fur Hire series.